First things first... I was called at school this week. My son was playing football and he hit his head and blacked out. Rough game. 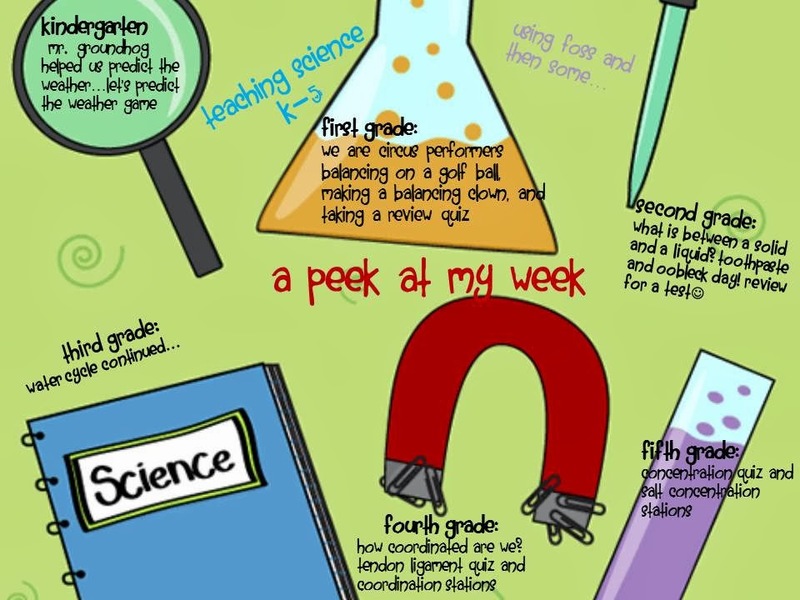 So, thank goodness I post my lessons on Peek at My Week. I was pretty ready to let someone look at them and know what to do. I have to plan my week today, so that I can be home with my son this week as he recuperates from a concussion. Now, it's time to plan for the week as I sit in the dark with my son. Kindergartners will be learning more about science predictions by forecasting the weather. We will be watching the weather forecast on The Weather Channel... We will then play a forecasting game that I made with a dice(clouds on three sides, sunshine on three sides). I also made a tally sheet for the kinders to fill out. You can find this unit on my TPT store at Science Patterns and Cycles: Weather for Kindergarten. Here is a video we watched that showed a circus performance of balance beauty... The kids were mystified! Our second graders are finishing up their solids and liquids unit. Time for...what is between liquids and solids? Oobleck and toothpaste! I put oobleck in a baggie for them to feel. I show them at the end how to make it at home. I read Bartholomew and the Oobleck to start off our time after we review solids and liquids and words to describe them. I then ask what about toothpaste? Solid or liquid. From there... 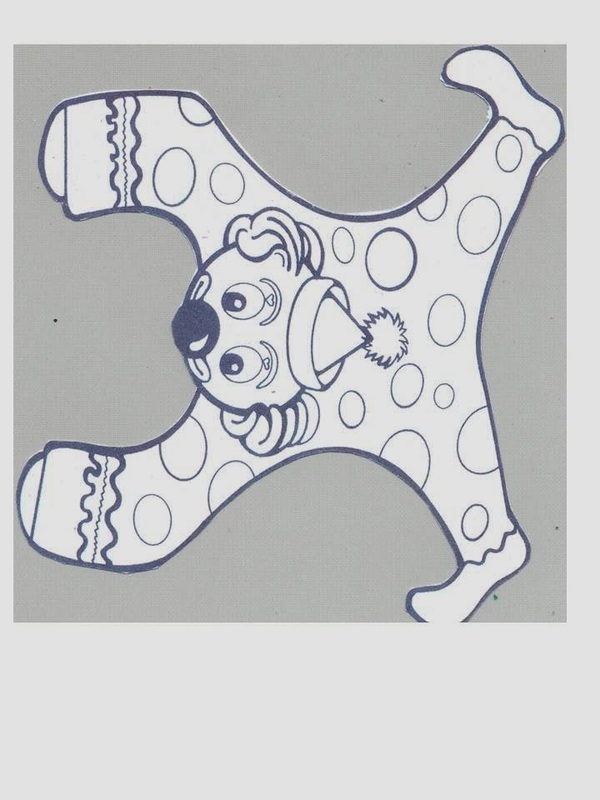 If you would like a copy of my sheets, click and print:) Oobleck Sheet and Toothpaste Sheet . Hope that helps! Round two of the Water Cycle. Students will be watching Bill Nye the Science Guy and the Water Cycle. They will need to answer questions as they go. The students will then create a Water Cycle Poster to explain the water cycle. Here is free water cycle poster project that I made for my kiddos...enjoy! 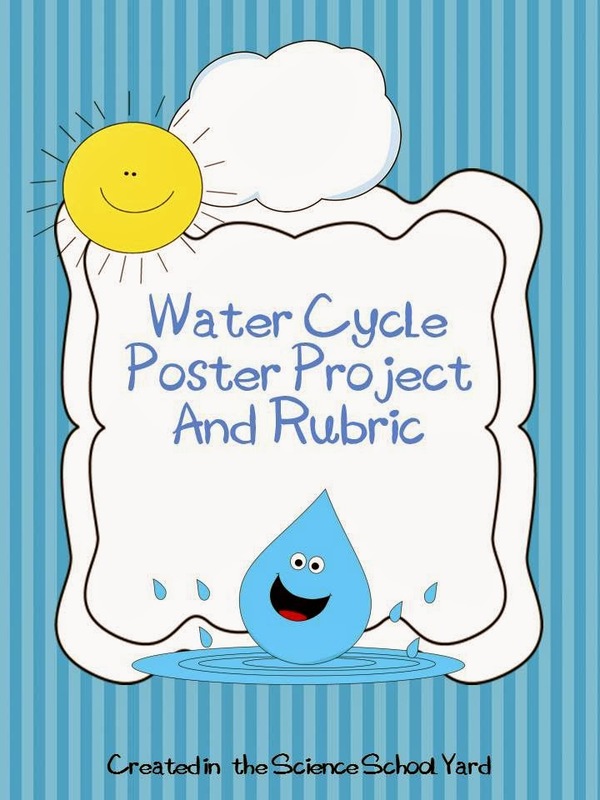 The Water Cycle Poster Project and Rubric FREE THIS WEEK! Get your copy today! They will continue to work on he activity in their homerooms. The make and take of the day comes from Pinterest... at GirlStart. Coordination Stations my friends. FOSS at its finest. The kiddos love the challenge. I am working with a small group of students to reteach ligaments and tendons while the others are writing and illustrating what they already know about ligaments and tendons. We will then take a 3 question quiz. Students will then learn about the nervous system after reading a short passage with a partner. We will then work on 4 activities that could work as stations. The first is the FOSS lesson on coordination (hand/eye). The students then can play...catch my finger.... tennis ball drop drill... and hand slap. (one person has palms up and one with palms down of the other. The bottom hands must try to slap the top hands). Before the kiddos are done, they will write in their science notebooks what coordination means and how the nervous system works. Renee you never cease to amaze me! I love the circus lesson!! I am totally going to have to make a circus science unit now! Thank you for the inspiration! Also thank you for the freebie I will have to use your water cycle posters when I start my 3rd grade weather unit. :-) I hope you son feels better! Oh my goodness! I love, love, love your plans!! 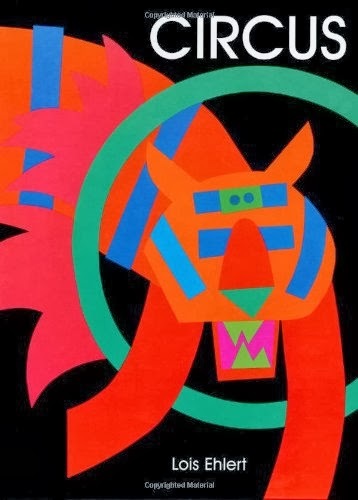 It sounds like you have a great week ahead of you. I am sorry to hear about your son's concussion! So scary! I hope he is better soon and you get our of the dark. I do FOSS with my students as well, and not too far in the distant future I will be doing solids and liquids: Oobleck and Toothpaste. Thanks for the Oobleck and Toothpaste sheets. They will be very helpful. I am so excited to have found another teacher who teaches primary science AND now who also teaches with FOSS! I love reading about what you do in your classroom. Thanks for sharing! Your poor son! My son got a concussion last week as well, but it is pretty minor. Hope he is back to good health soon! Glad the linky party could help with your sub plans!